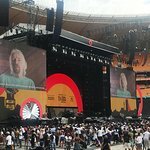 More than two dozen athletes and leaders spoke at last week’s Laureus Summit presented by ESPN at LA Live in Los Angeles, which aimed to shine a light on sports positive impact on youth and communities across the globe. 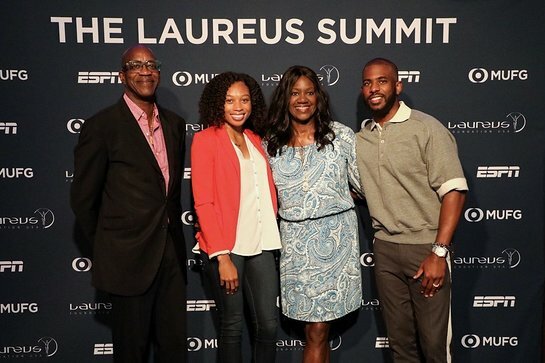 Sport For Good LA, which Laureus USA plans to launch in 2019, was announced at the summit with a panel moderated by Anne-Marie Jones, VP of Grants & Programs, LA84 Foundation and including Allyson Felix, Olympic Gold Medalist; Tony LoRe, Youth Mentoring Connection; Nichol Whiteman, Dodgers Foundation. Sport for Good LA, which provides grants to non-profit organizations that use sport to improve the lives of youth, will mark the fifth Sport for Good City as part of the #20×20 campaign, with a goal of bringing Sport for Good Cities program to 20 cities by the year 2020.